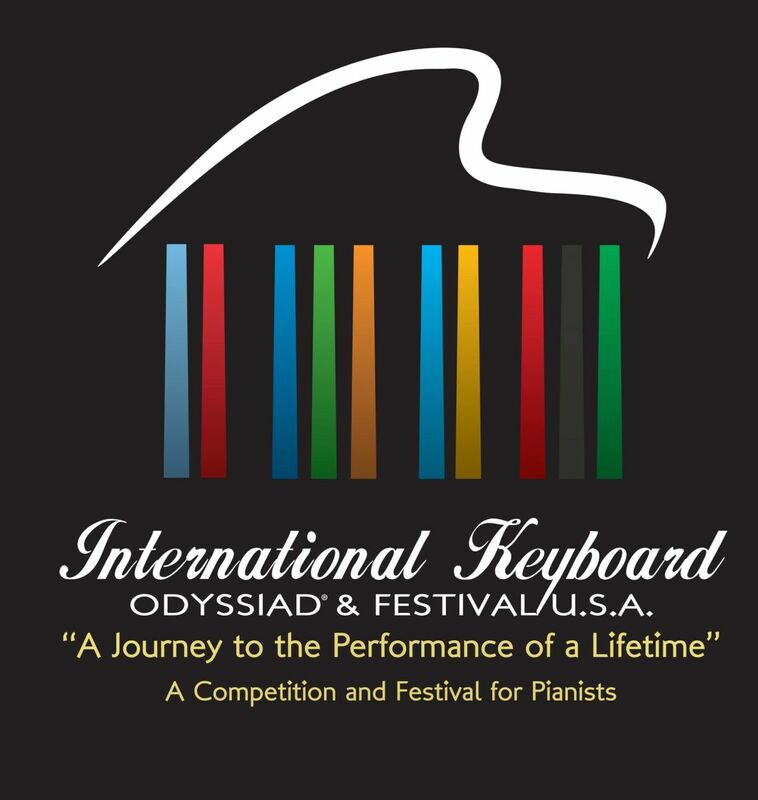 Dedicated to promoting new generations of young keyboard artists through an internationally linked competition and festival, the International Keyboard Odyssiad® & Festival, U.S.A., is a five-day summer piano competition and festival featuring over a dozen guest artists and pianists in daily masterclasses and presentations, mini-recitals, the live Semifinal and Final Rounds of the Olympic-styled Odyssiad® Competition, and five nights of riveting concerts by internationally renowned pianists, including Van Cliburn winners. 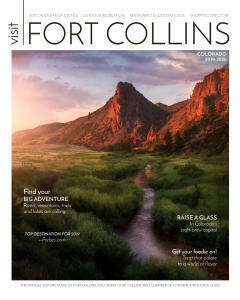 Taking place at the foothills of the majestic Rocky Mountains of Colorado, the International Keyboard Odyssiad® and Festival (IKOF) is designed for pianists of all ages and nationalities, teachers, and the general public who love the piano and its repertoire. 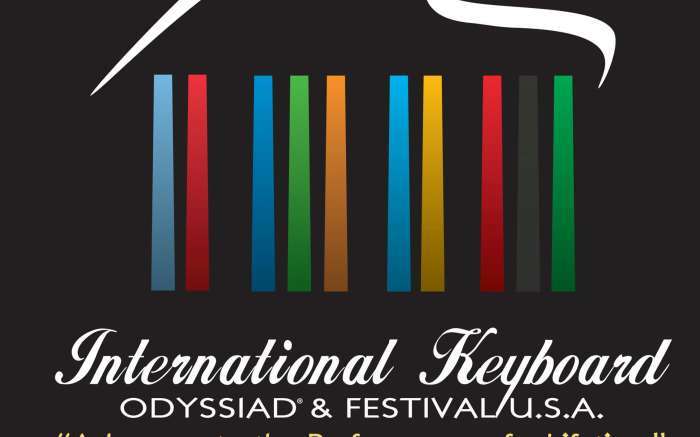 The International Keyboard Odyssiad® & Festival is a 501 (c)(3) organization.